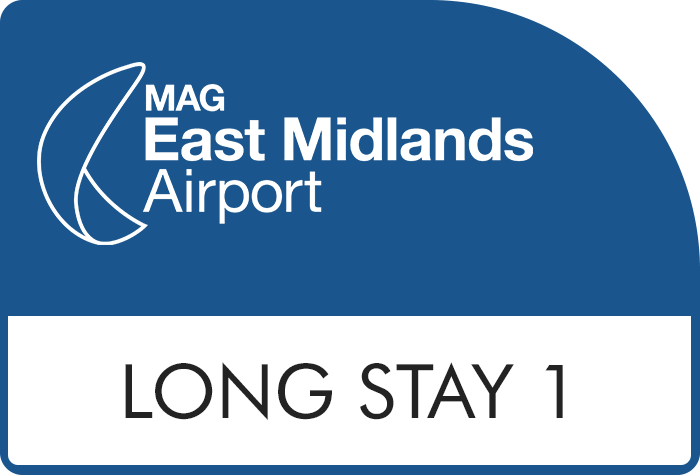 Prestige Parking is the most convenient car park for passengers flying from East Midlands airport. It is located on site at the airport and within walking distance of the terminal making it an ideal choice for everyone looking for a speedy getaway from the airport. When you pre-book with BCP you can save money on your East Midlands airport parking. When you arrive, please proceed to the reception area with your booking confirmation to check-in your vehicle. Your car keys will then be retained by a member of the Prestige staff and you will be provided with a receipt for your car. Go to the Prestige building reception area with your receipt and some identification (e.g. your passport) and you will be able to collect your car. Come back from your holiday to a clean, glistening car. The Prestige team can give your car a hand wash and leather while you are away for a small additional fee. There is an additional charge for MPVs and 4x4 vehicles. Have the interior and exterior of your car cleaned while you are away. By the time the Prestige team have finished with it, you might not recognise it when you get back. There is an additional charge for MPVs and 4x4 vehicles. There are no specific disabled facilities available. It is a convenient option though, as it is just a short distance from the airport terminal. Prestige operate a secured car park with regular security patrols, floodlighting, CCTV and perimeter fencing. You can make your way to the terminal on foot, the car park is situated onsite at the airport and the drop off and collection point is opposite the terminal building. There is no need for a transfer. 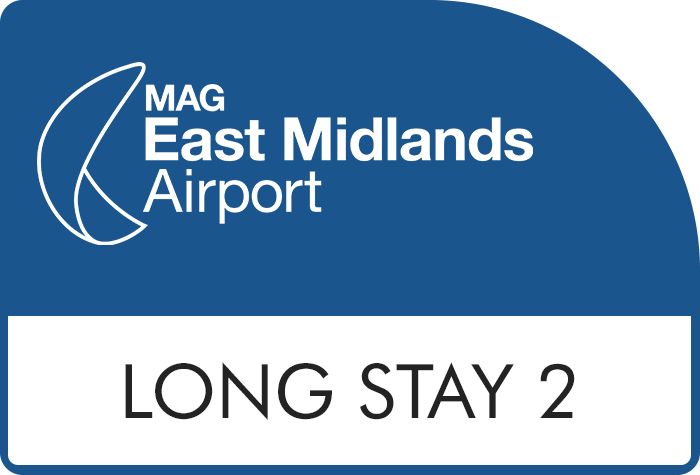 FROM THE NORTH: Leave M1 at J24, follow signs for the airport. 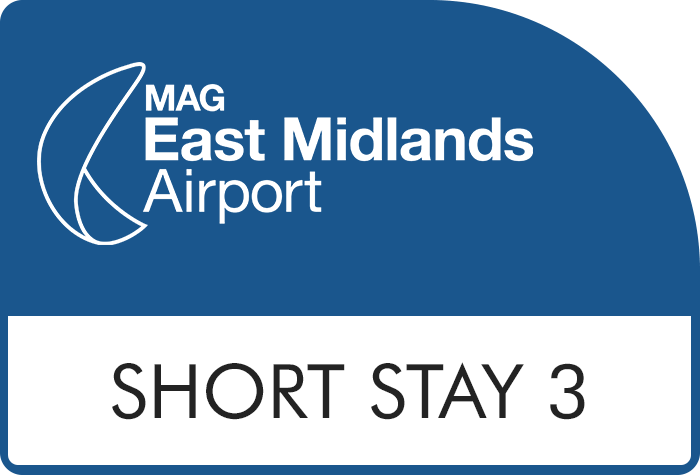 Take the A453 and turn right into airport. Turn left at first roundabout and follow Viscount Road. Go straight over next roundabout, then take the 2nd right turn into Dove Road which terminates at the Prestige building. FROM THE SOUTH: Leave M1 at J23a and follow signs for the airport. At roundabout take 2nd exit onto Ashby Road (A453.). Continue with directions as above. FROM THE WEST: Follow the A50 and exit for M1(J24). Take right hand lane M1 South, Leicester, then at Warren Lane roundabout take the 2nd exit. At roundabout take 5th exit A453 and follow signs to airport. Continue with directions as above. Do NOT turn into the car park with a barrier or you may be charged twice. This car park no longer provides indoor parking only. 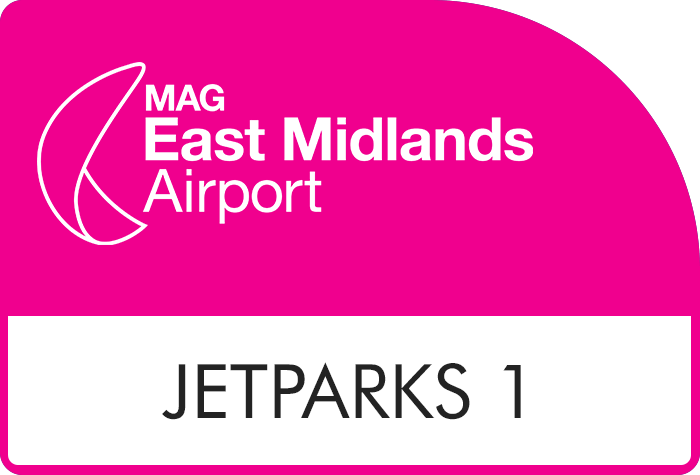 Indoor parking is on a first come first served basis, all other parking is outdoors.